Simicina is a nutraceutical food supplement containing organic cranberry capsules in one container and D-mannose capsules in another. 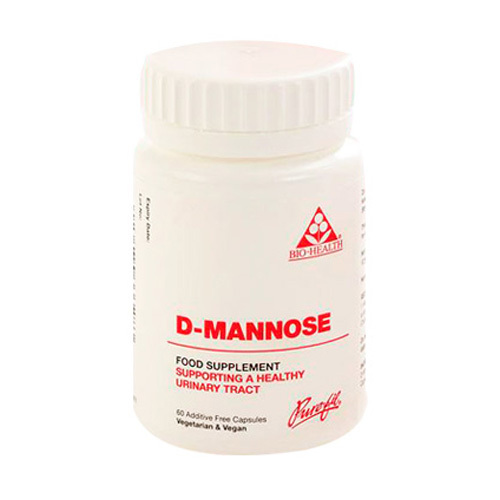 Both cranberry and D-mannose have been shown to help support a healthy urinary tract. Bio Health`s organic cranberries are sourced from Europe, tested and certified organic. D-mannose is a naturally occurring type of sugar. 1 capsule swallowed with water three times a day and taken at the same time as D-Mannose. 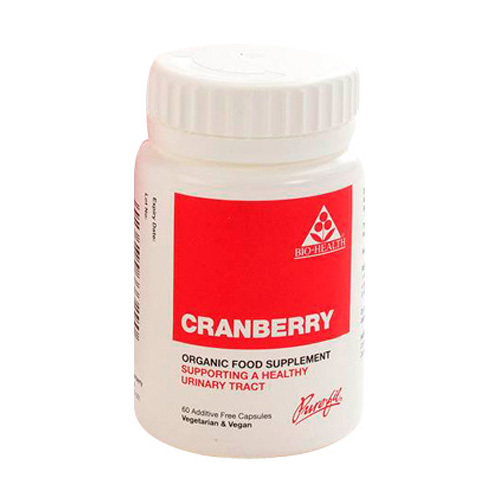 1 capsule swallowed with water three times a day and taken at the same time as Cranberry. 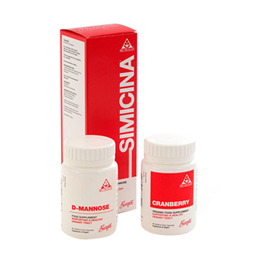 Below are reviews of Simicina - Cranberry & D-Mannose - 2 x 60 Capsules by bodykind customers. If you have tried this product we'd love to hear what you think so please leave a review.